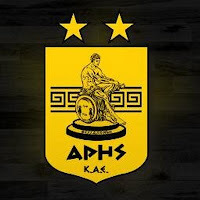 Spyros Mourtos renews with Aris. The Greek captain of Aris played 26 games in Basket League 2015-2016 averaging 5.69 points in 20 minutes per game, and a total of 52 games with the club this season, averaging 5.1 points and 3.5 rebounds per game. 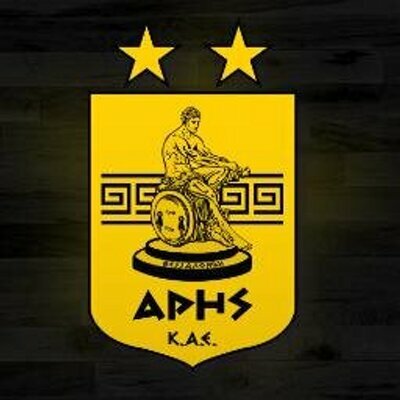 The 25 years Greek guard started his career in Aris in 2008 and has also played two years on loan to OFI Crete and Ikaroi Serron.